This year we’re taking a look at some pretty special 4x4s from across the globe. We love seeing how different countries and different passions influence builds. First up we’re taking a peek at a beast of an F250 that belongs to Matt Scott from MAXTRAX US. We’ll get to know Matt in a bit, but first let’s take a look at his rig! Matt’s fitted a Stage 3.5 ICON Vehicle Dynamics 4.5-inch lift kit. Combine this with 37-inch Falken Wildpeak MTs (on tidy Icon Alloys) and he has no shortage of clearance. The Truck itself is an F250 Super Duty King Rach. 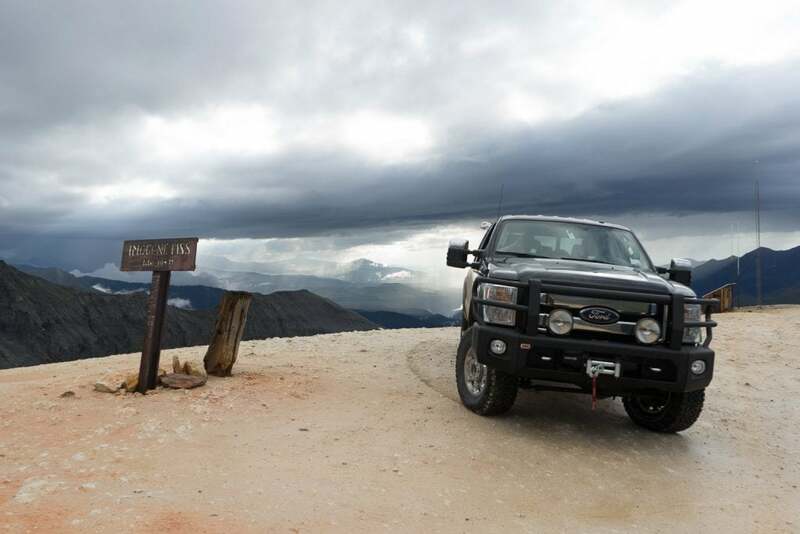 It doesn’t struggle for power – 1300NM of Torque – and Matt says the 6.2L twin-turbo V8 makes short work of the almost 4,000 metre mountain passes of Colorado’s San Juan Mountains which lie in his backyard. 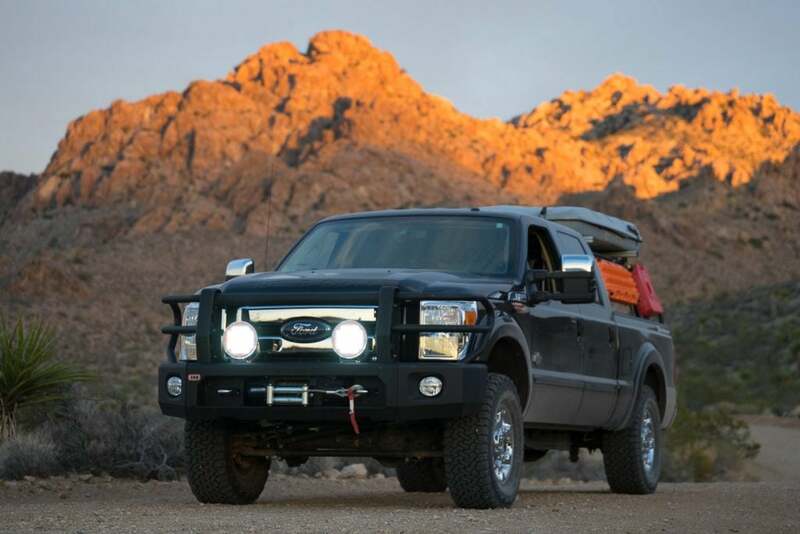 The front has an ARB Modular Bar, ARB Intensity Lights and a WARN ZEON 12k winch. 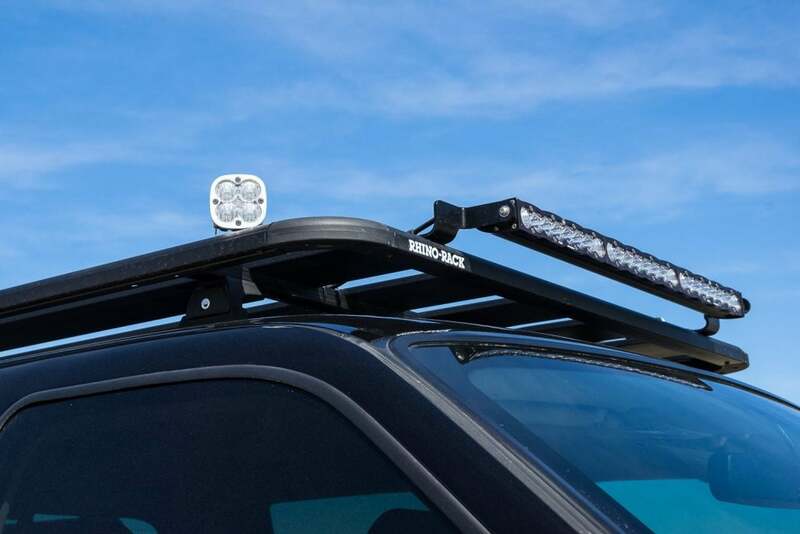 Up top he’s bolted a Rhino Rack Pioneer Platform, Baja Designs S8 30″ Light Bar and Squadron Lights. Here’s were we should get to know Matt. 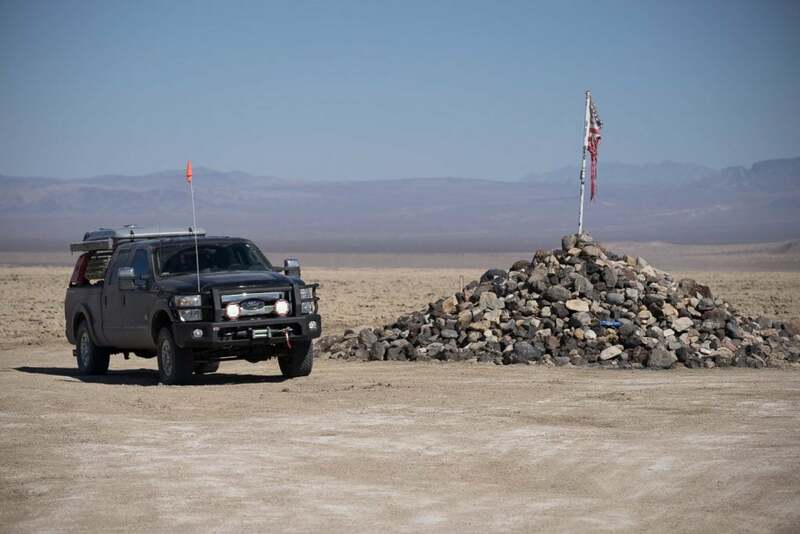 Former Editor of both Expedition Portal and Unsealed 4×4, Matt’s travelled in 4x4s across the globe and is now in charge of MAXTRAX US. Matt’s owned a 1971 Land Rover Series IIA, a 1971 Toyota LandCruiser FJ40, a Jeep Rubicon, a Toyota LandCruiser Troopy – and he’s look at acquiring another Troopy for his next extended holiday to AUS. 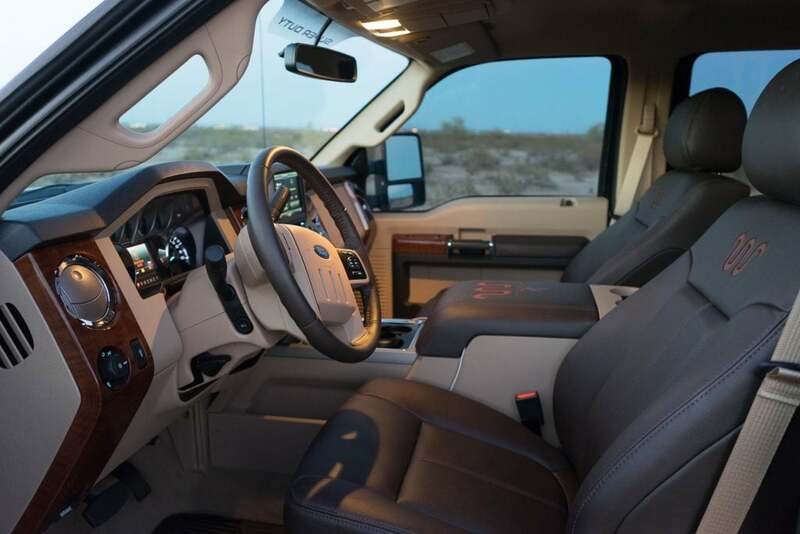 Matt sets his F250 up a bit differently throughout the year to suit his varied passions. 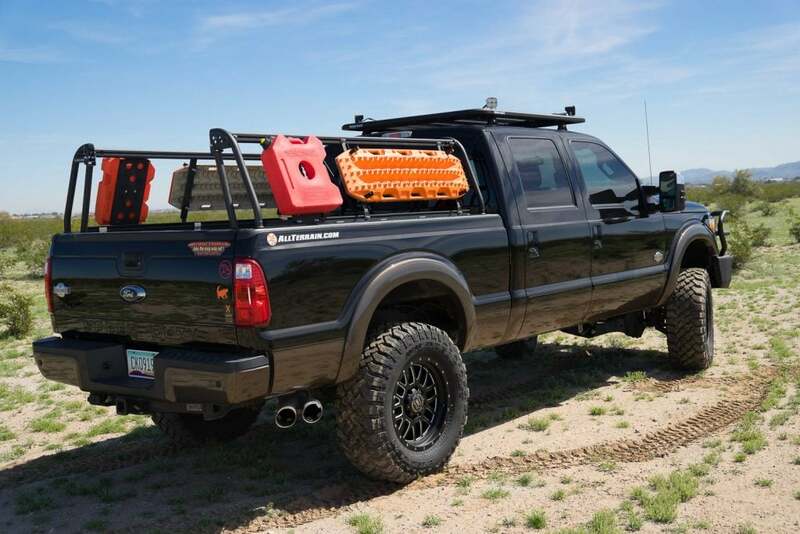 From an open tray for the bikes, to an overlanding setup complete with James Baroud Rooftop Tent, Engel fridge and storage Space Cases – this F250 has him covered. 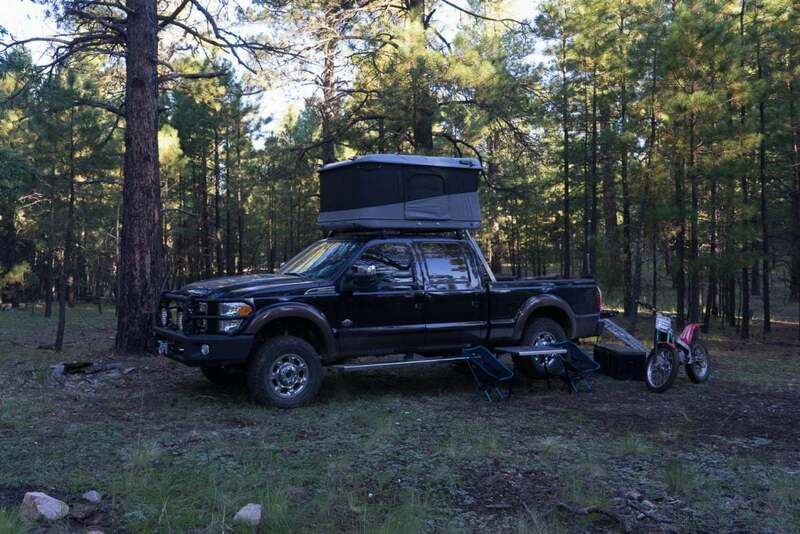 The Leitner Designs Bed Rack holds his MAXTRAX, slim ROTOPAX Jerry Cans and the James Baroud tent and an awning too. 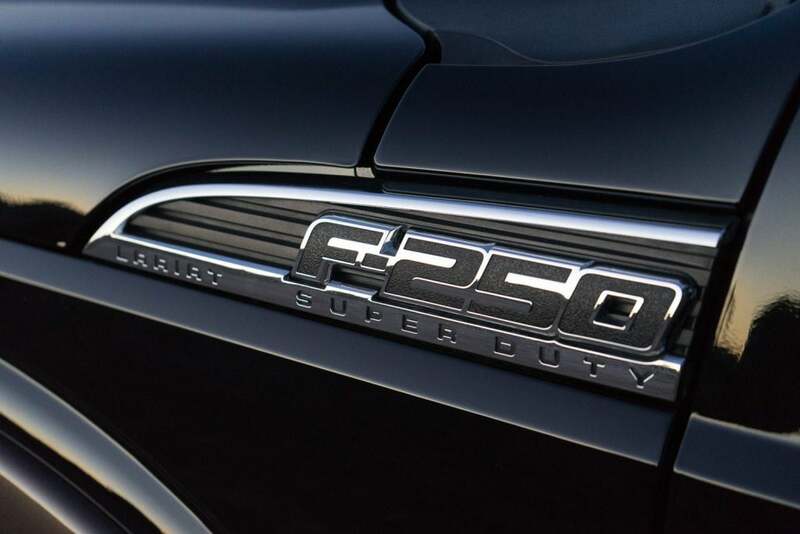 Matt says in America the F250 are common, reliable and tough – with a similar reputation to the LandCruiser is in Australia. 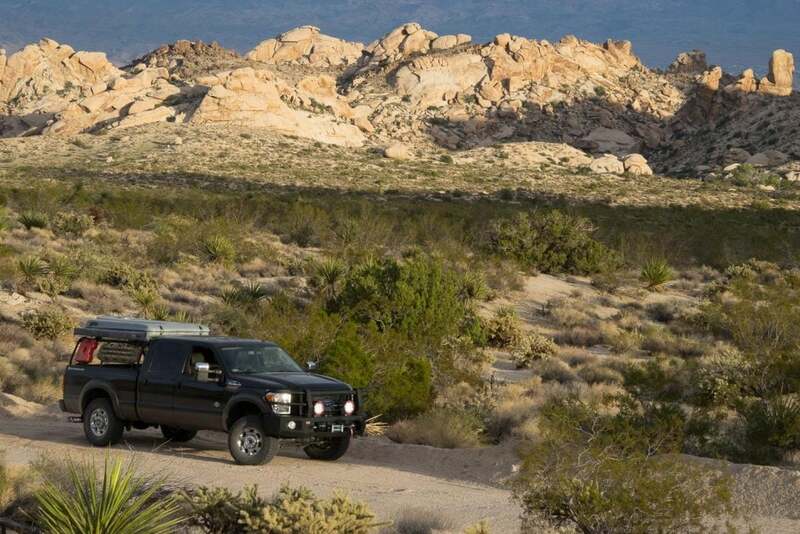 This F250 has carried Matt trouble free to most of the remote corners of the US and into Mexico too. Words Mike Collister and Photographs Matt Scott, MAXTRAX US.